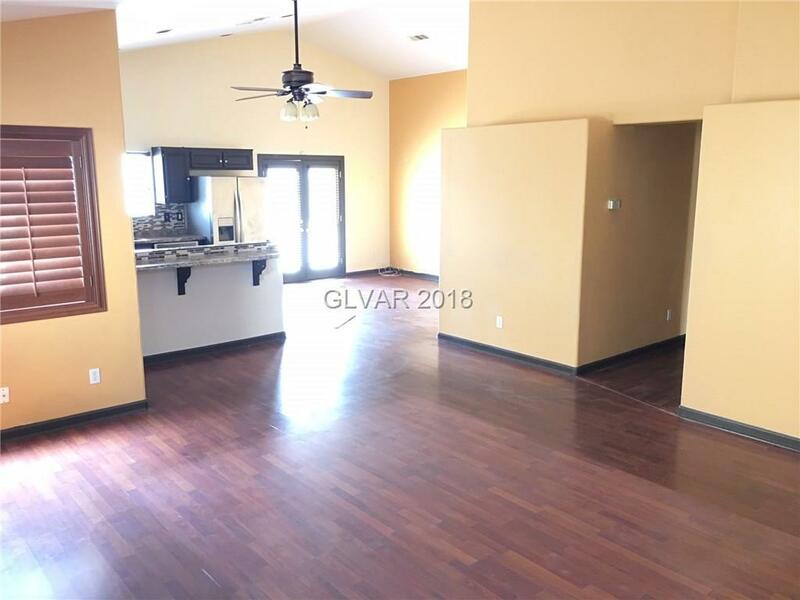 Beautiful 2 bedroom 2 bathroom single story home. Kitchen has back splash with stainless steel appliances. Large Living room area. Master Bedroom is big w/ walk in closet ! Mstr Bath - Shower only. Big backyard with patio and desert landscaping.